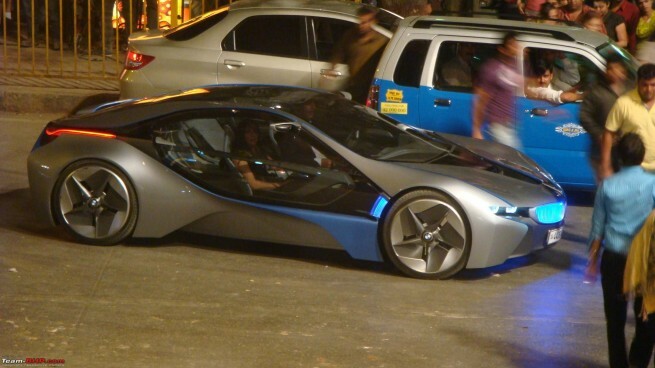 Tom Cruise and Mission Impossible are back and this time, the supercar in the popular franchise comes from BMW. The 2014 BMW i8, the supercar of the future, and the new 6 Series Convertible are two of the main stars. Last year, we broke the news on the new 6 Series being featured in the the popular Hollywood franchise, but just a few months later, we learned that the Vision ED will also star along Tom Cruise. The popular franchise returns this year with episode number 4 and shooting already began last year in Dubai and the UK. According to our sources, “Mission Impossible: The Ghost Protocol” will include some car-chase actions that will feature the new 6er, along with other BMW models.